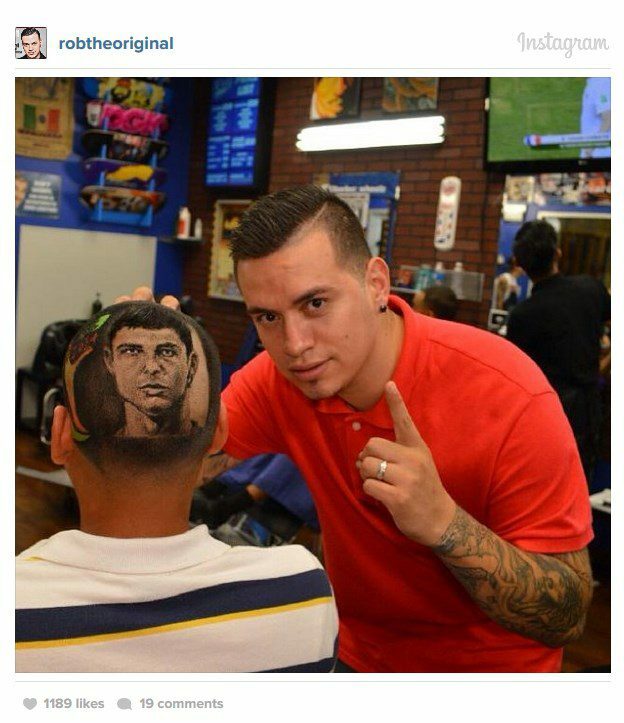 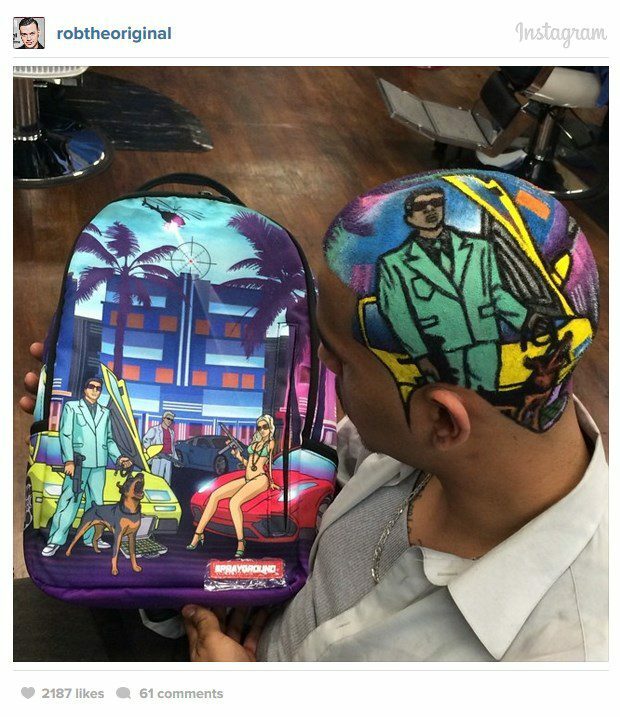 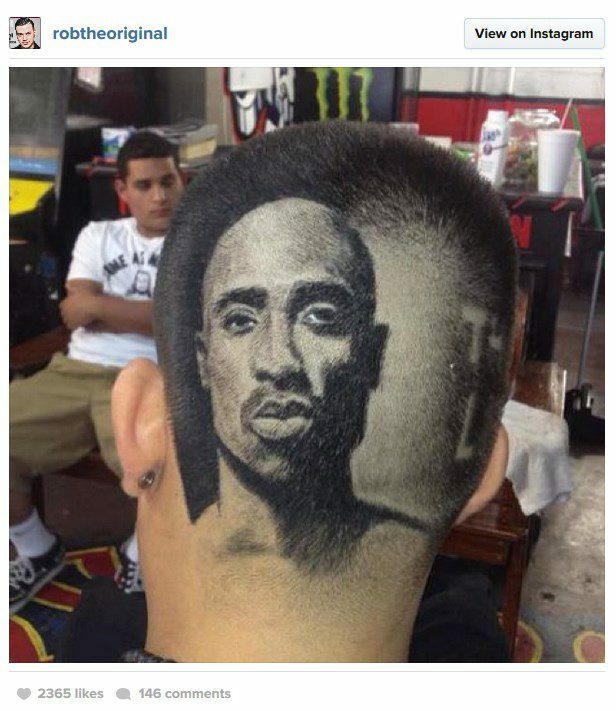 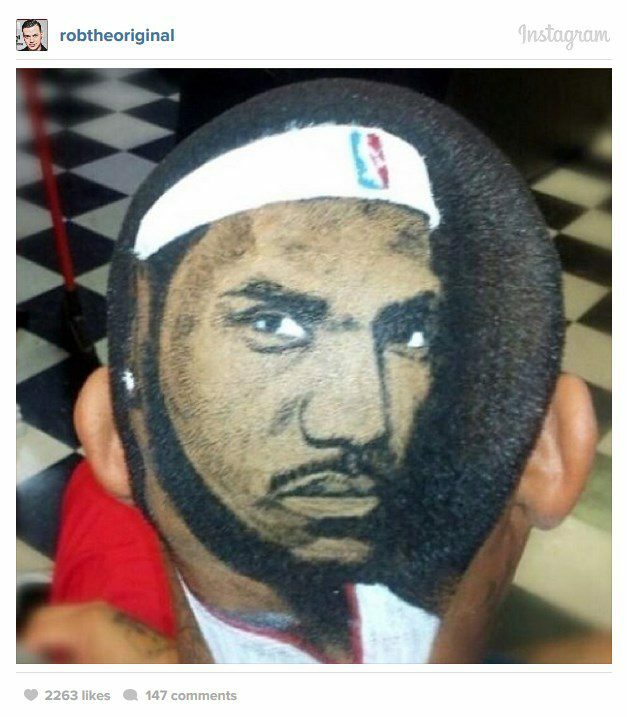 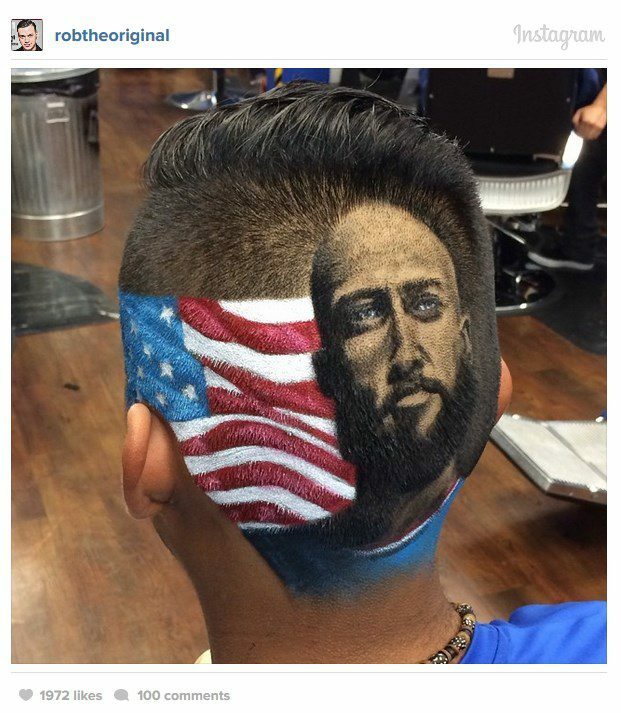 This Guy Isn't Just a Barber. 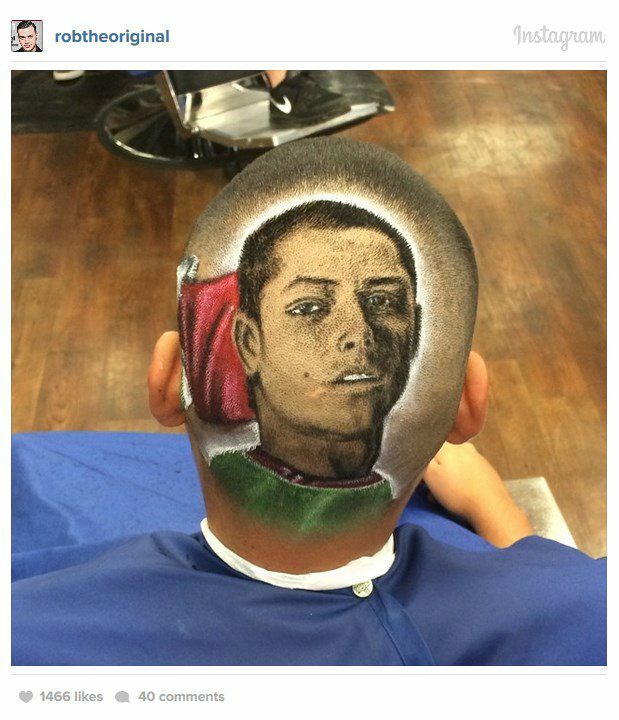 What He's Doing To People's Hair Will Leave You Speechless. 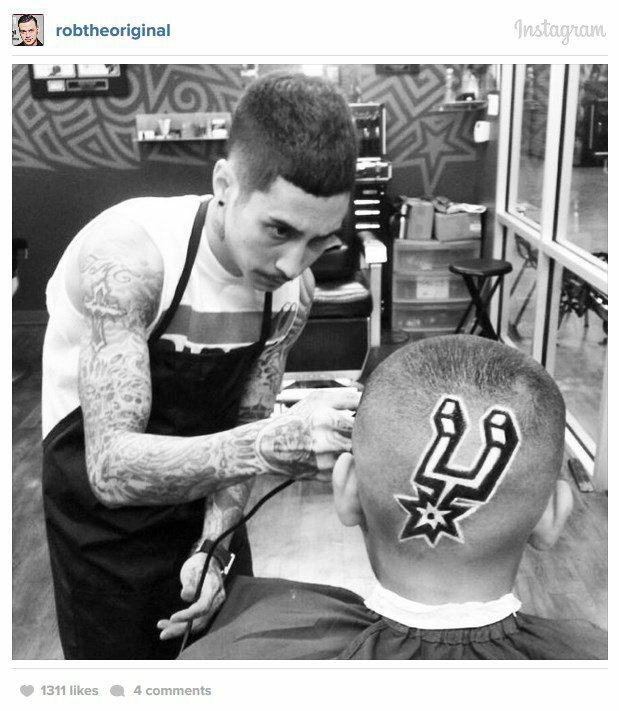 This Guy Isn’t Just a Barber. 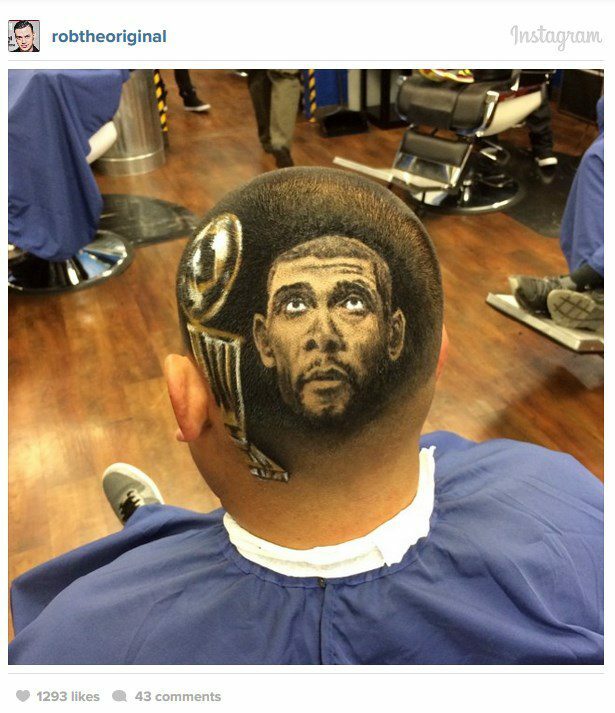 What He’s Doing To People’s Hair Will Leave You Speechless. 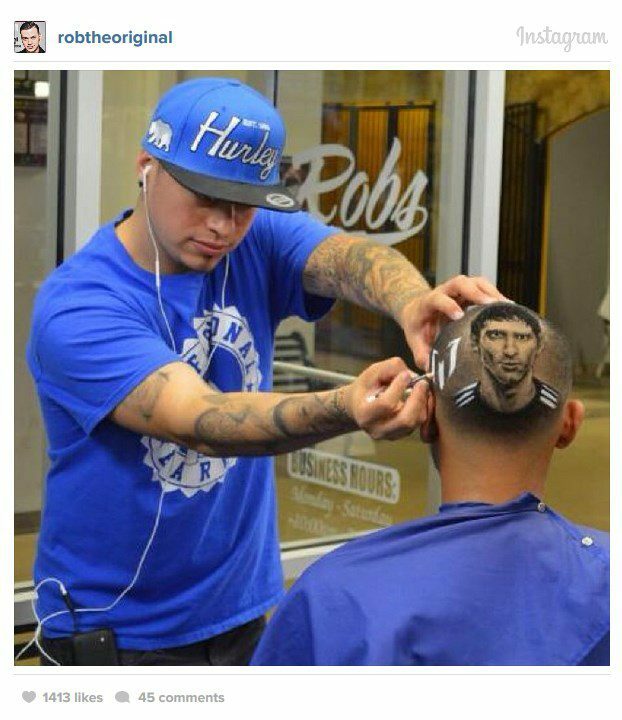 Down in San Antonio, Texas, you will find “Rob the Original.” This barber turns haircuts into works of art. 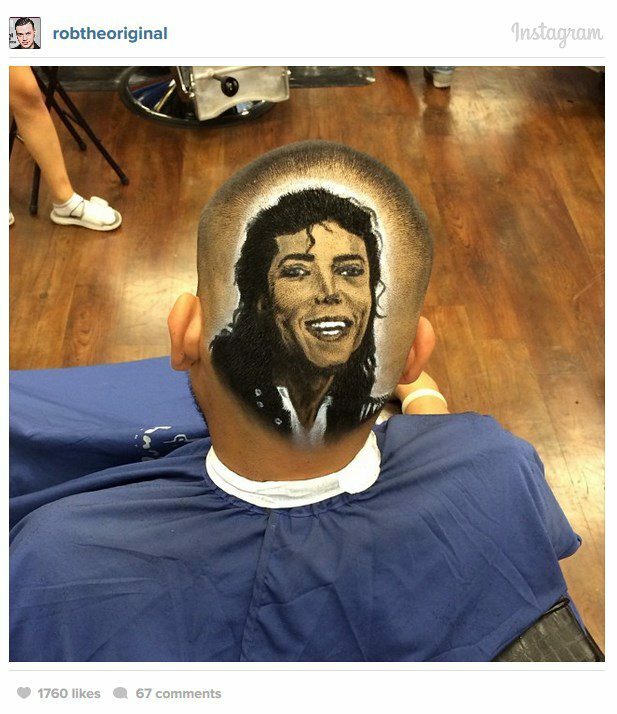 His talents have graced the heads of such celebrities as Lebron James, Tim Duncan and Michael Jackson. 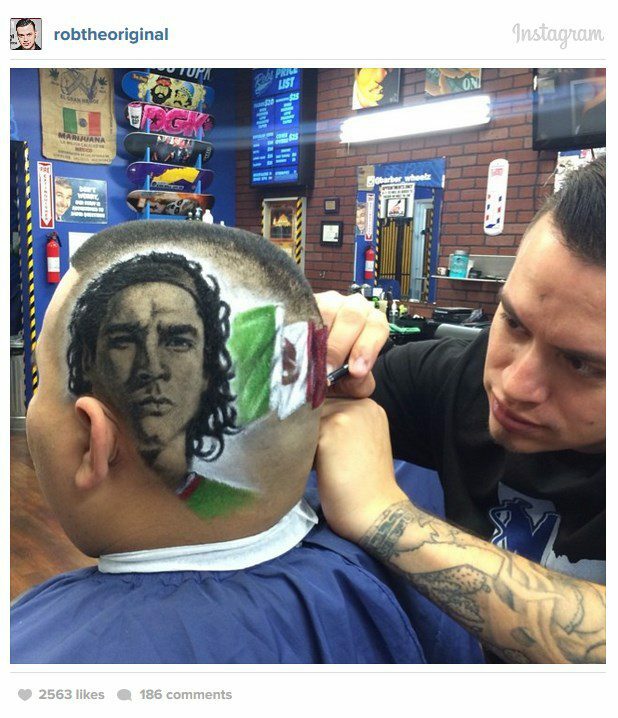 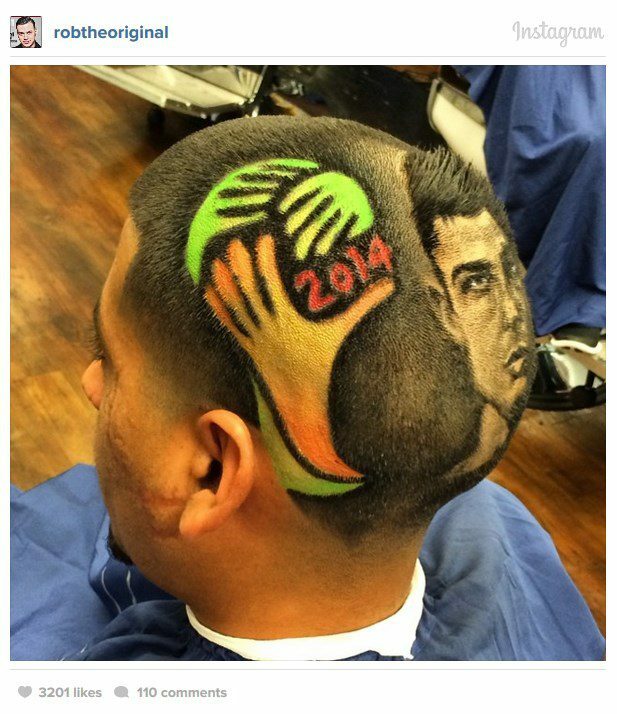 Now, the World Cup has inspired him to create some additional masterpieces as well. 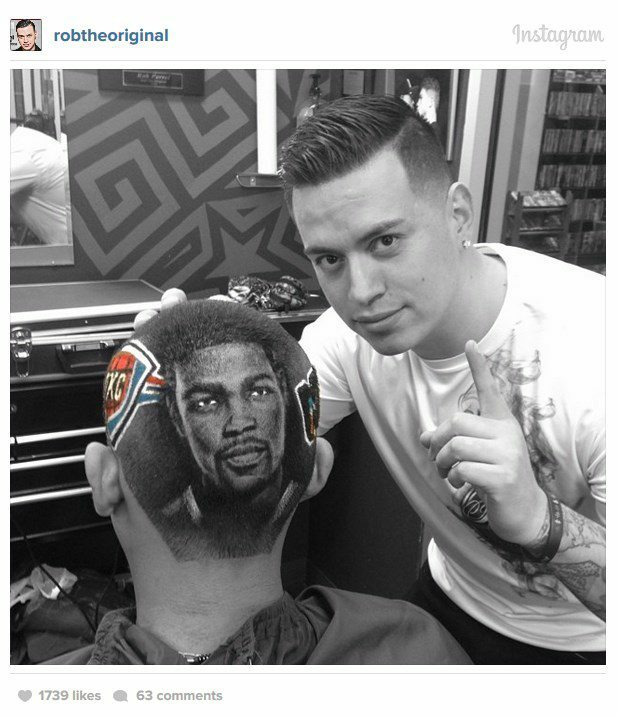 Here is a just a small sample of some of the absolutely amazing work he has done! 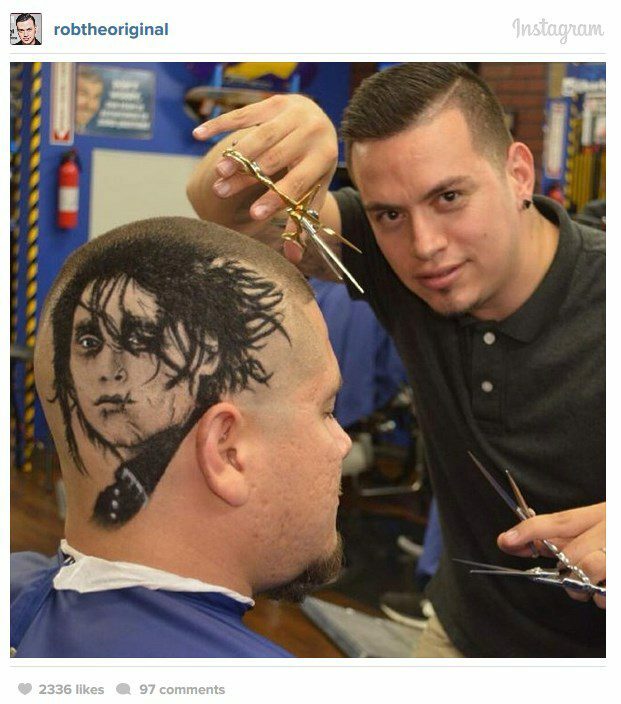 If you enjoyed Rob The Original’s creativity, be sure to pass this on with a “Share” now!